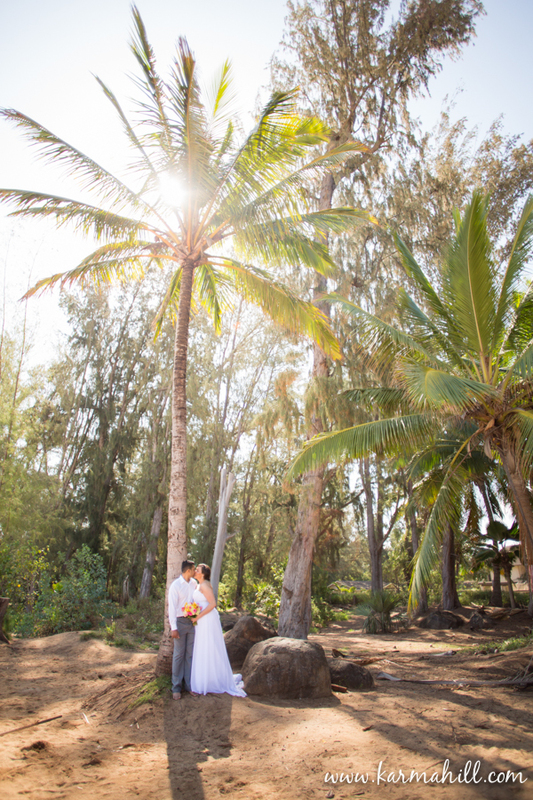 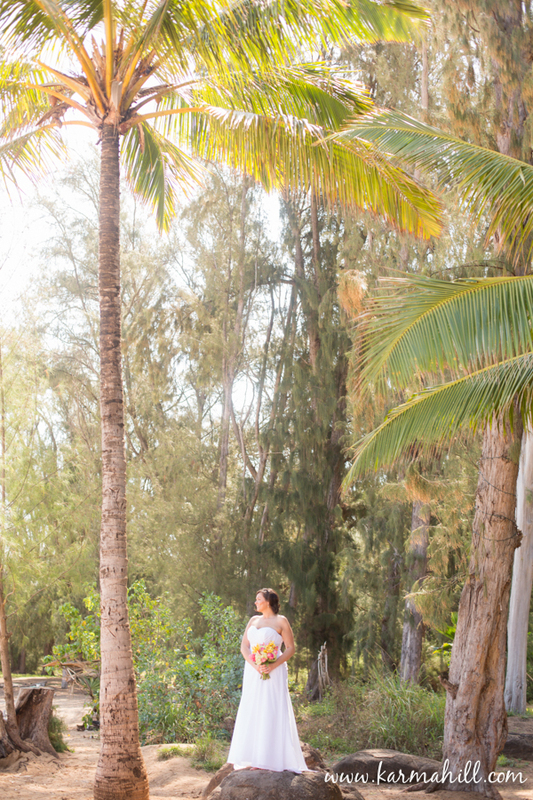 This super sweet and adorable couple eloped to Maui from Washington State, they were wowed by the natural beauty of Baldwin beach and got the simple, beautiful wedding they wanted. 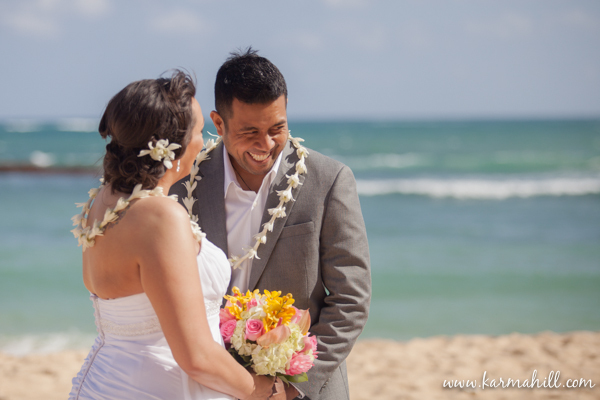 Mahalo and Congrats, Laura and Katateti! 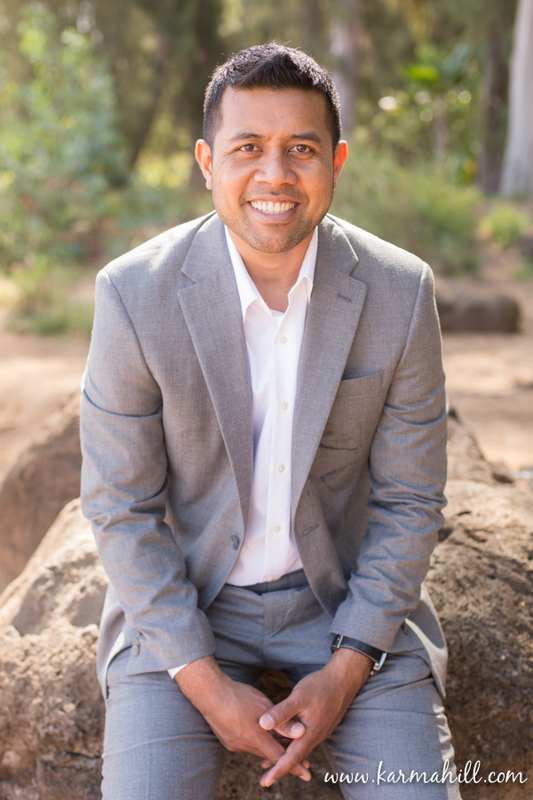 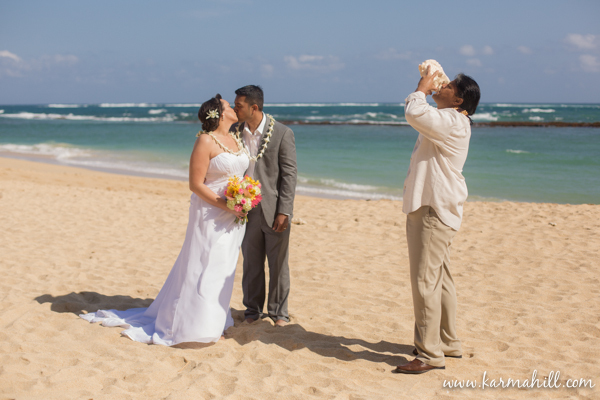 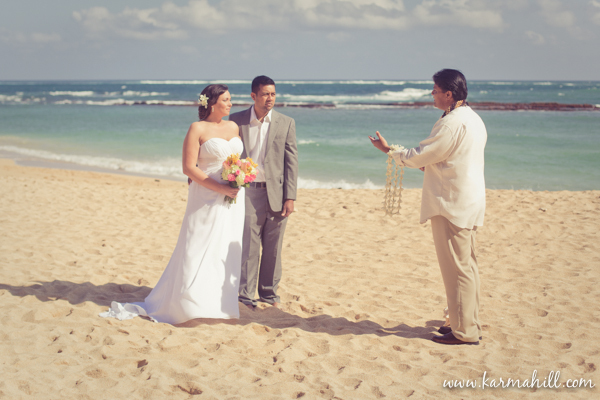 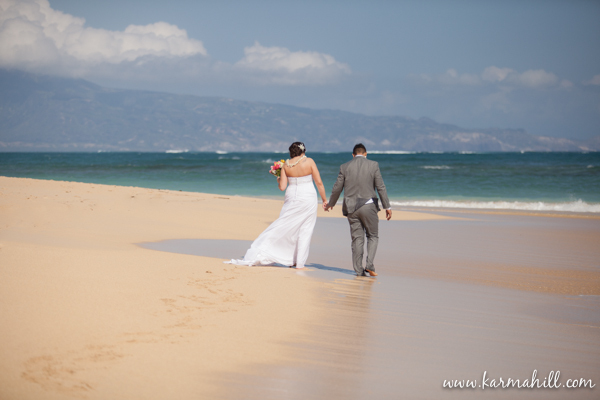 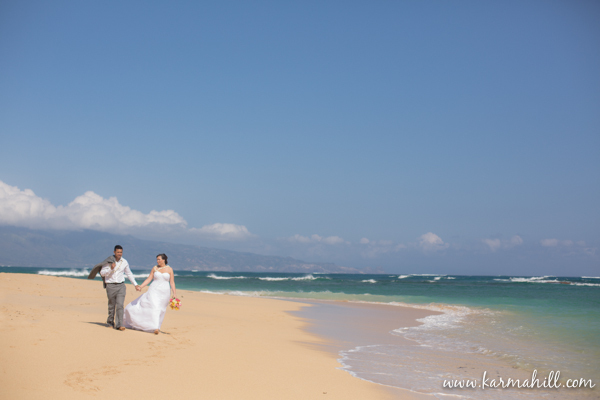 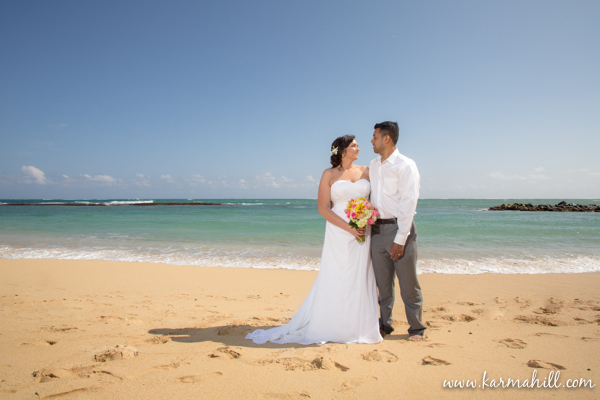 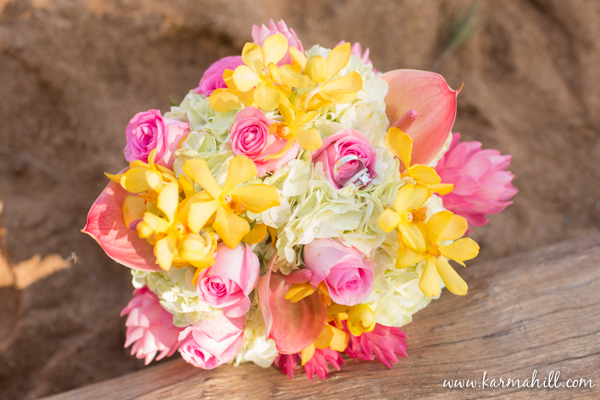 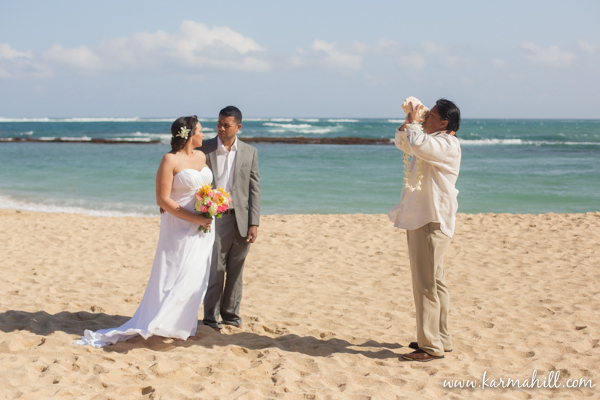 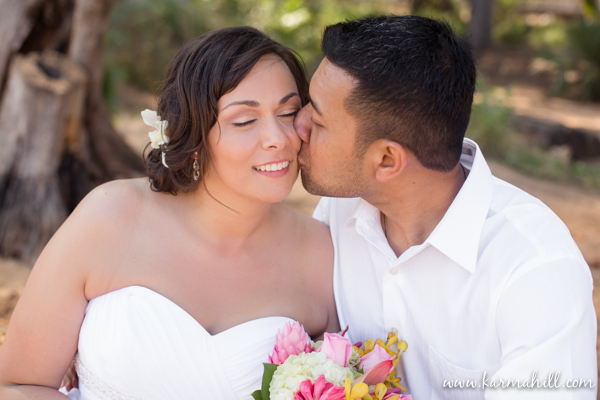 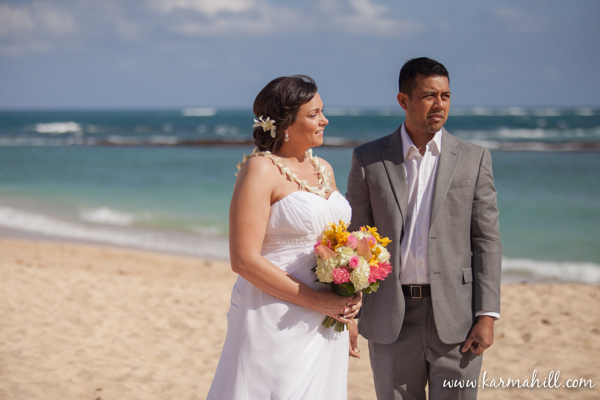 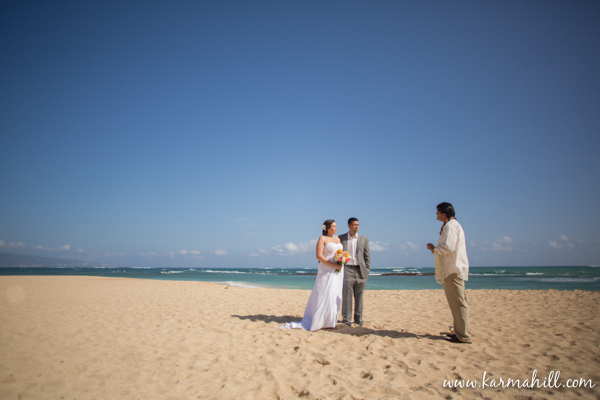 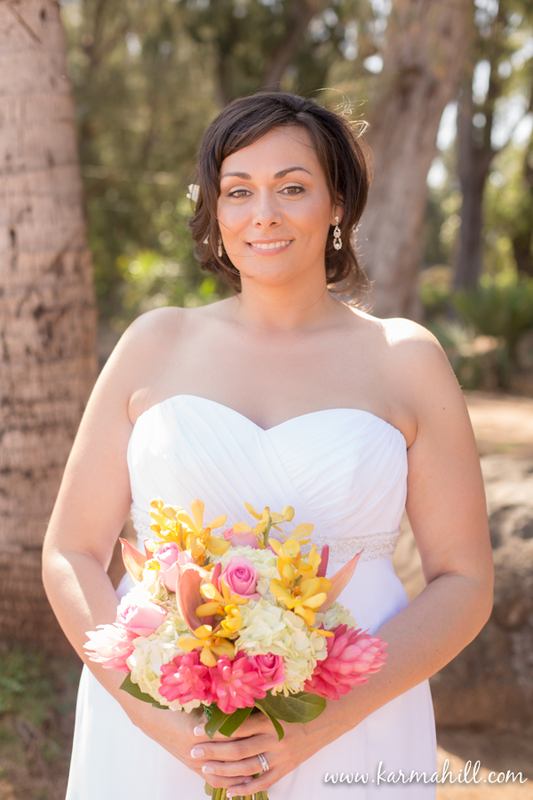 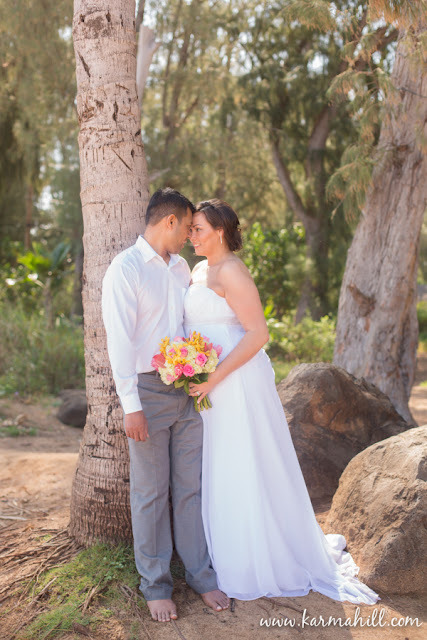 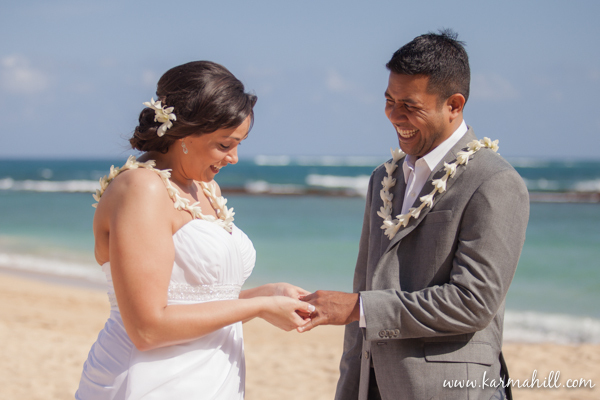 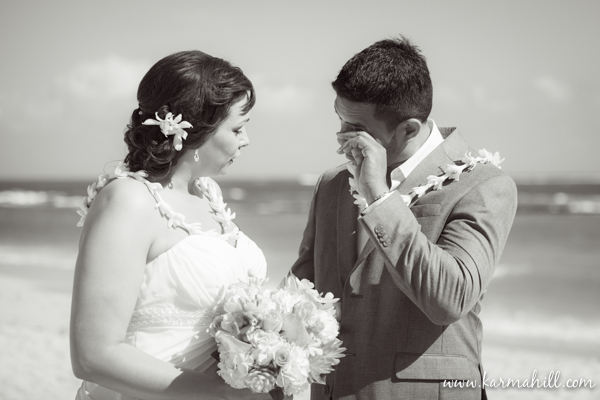 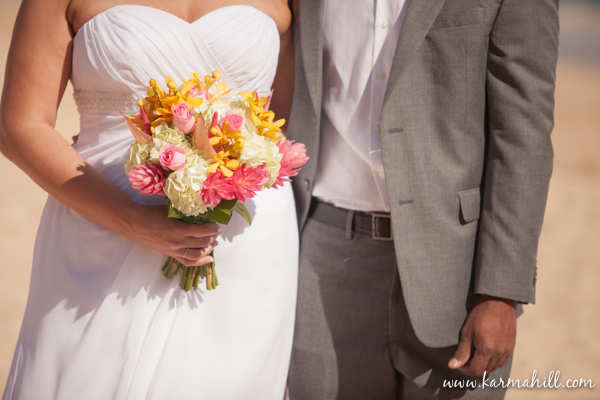 We had a wonderful time being a part of your Maui Elopement! !